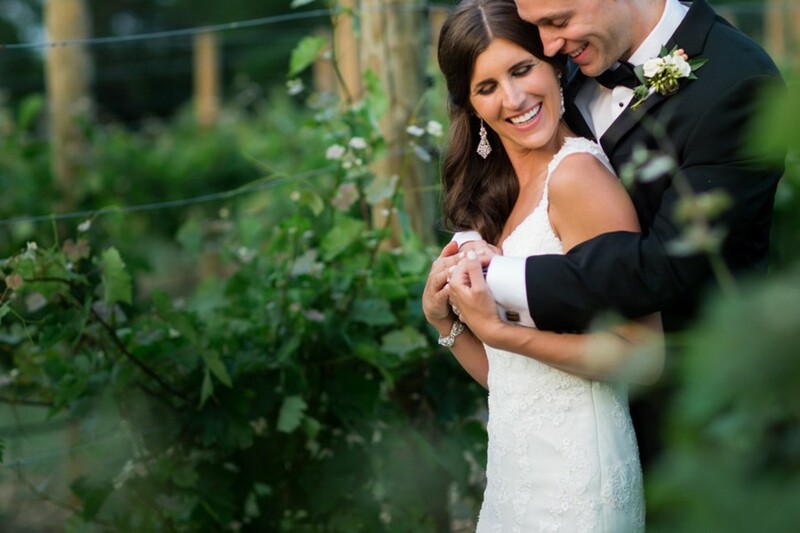 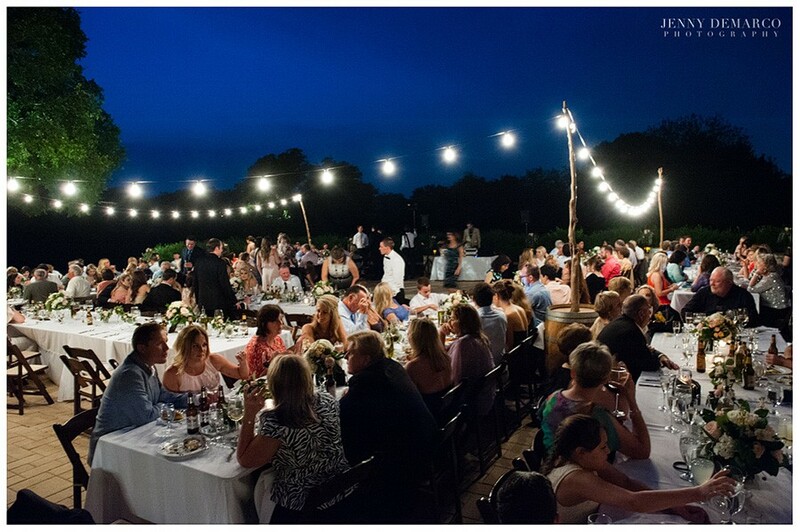 The Vineyards at Chappel Lodge is a great location for an outdoor wedding super close to downtown. 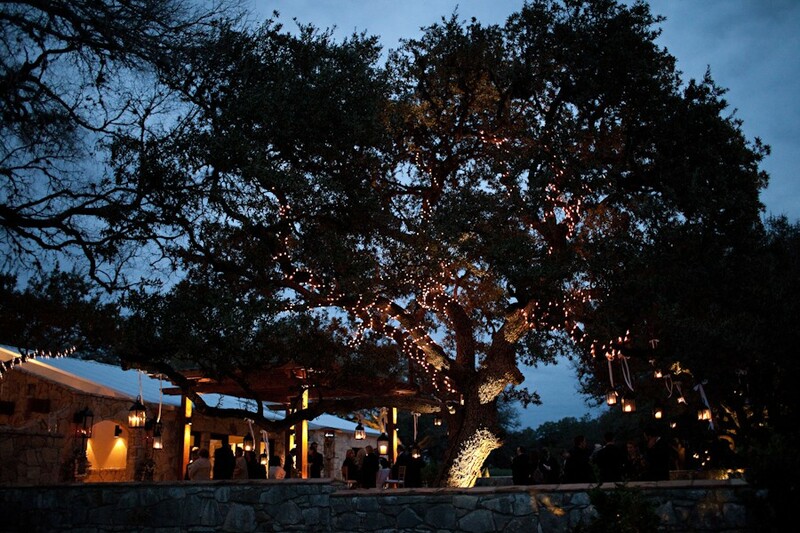 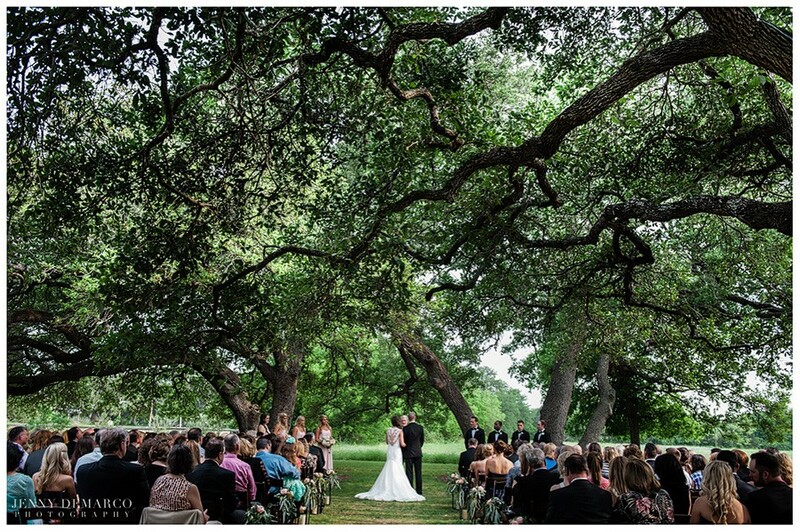 The outdoor ceremony site is beneath gorgeous old live oak trees. 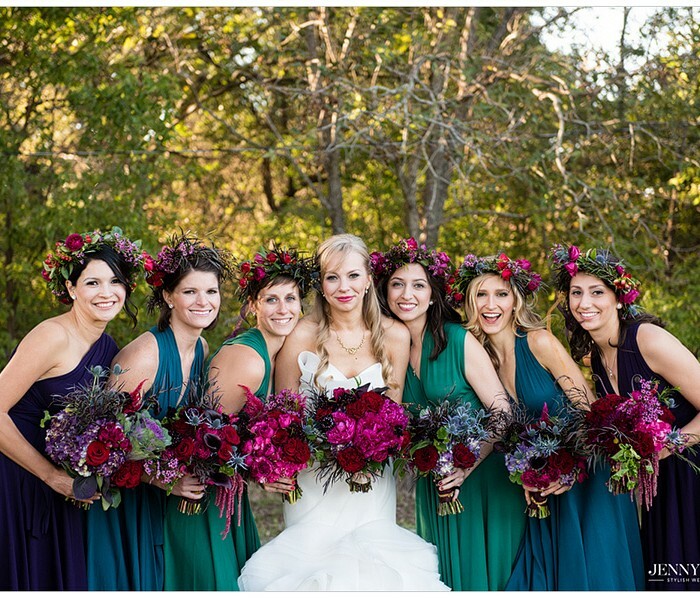 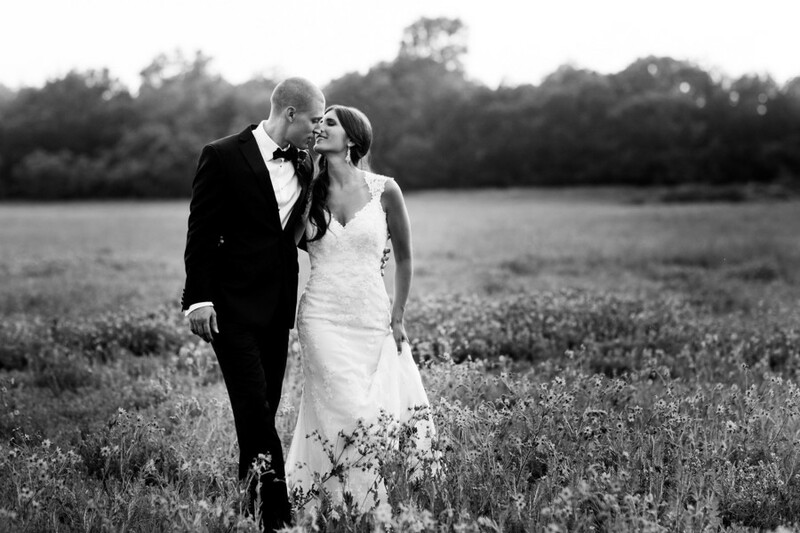 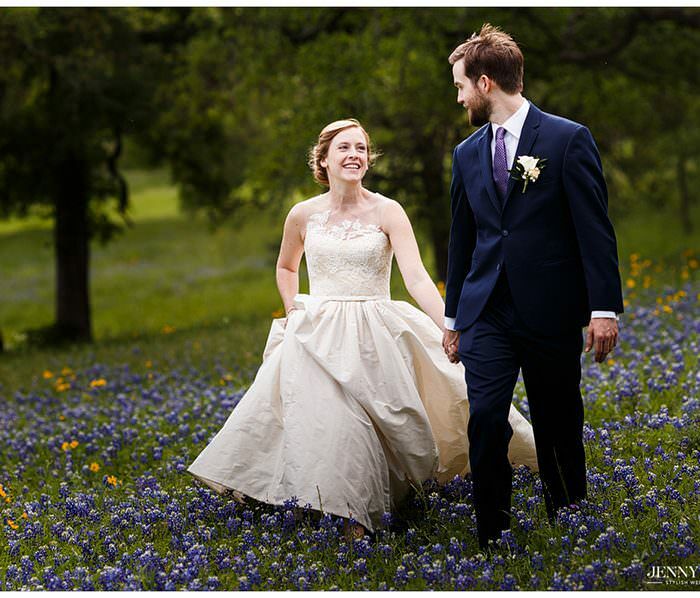 The venue also has beautiful fields of wild flowers and vineyards which are perfect for gorgeous couple portraits. 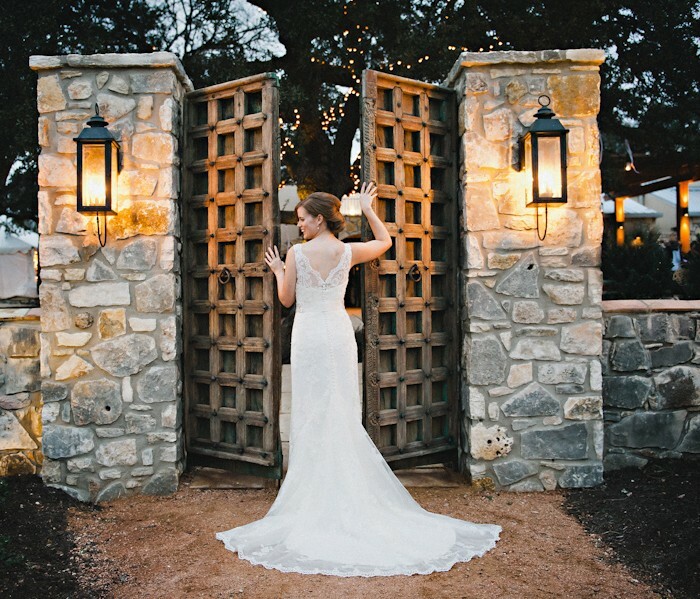 It also has a nice bridal room for getting ready photos. 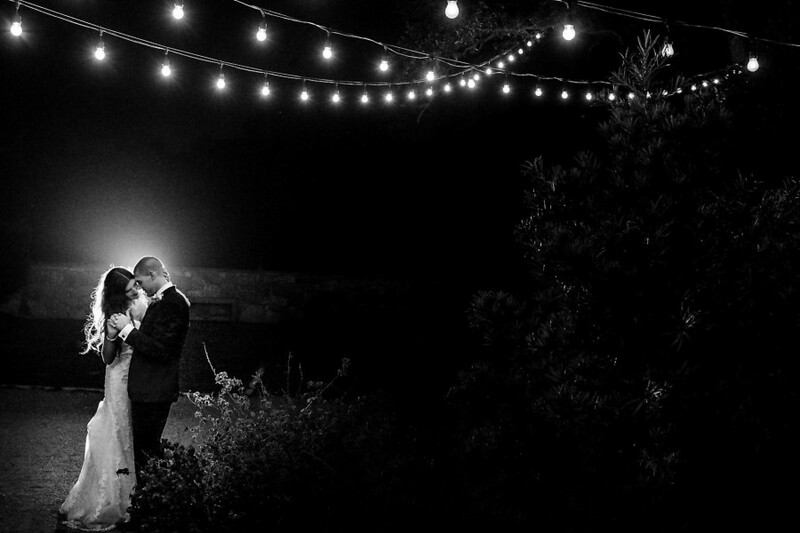 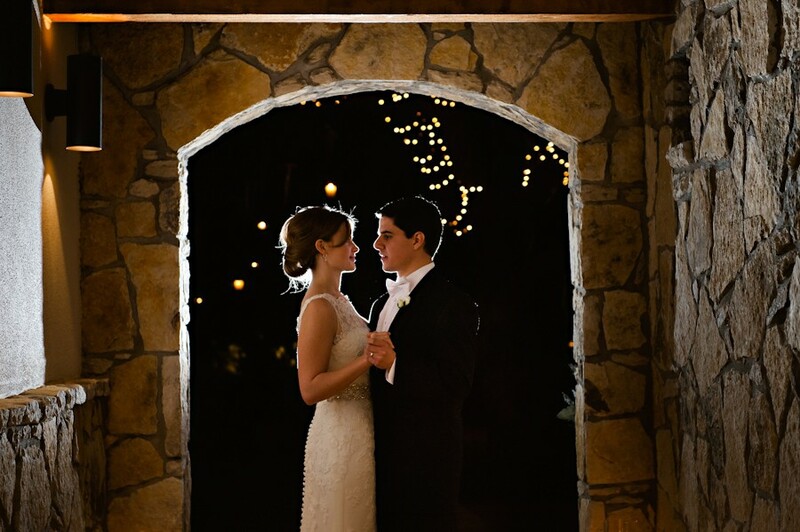 I highly recommend investing in festoon lighting for their courtyard reception space, it will help create a romantic glow and backdrop for your first dance. 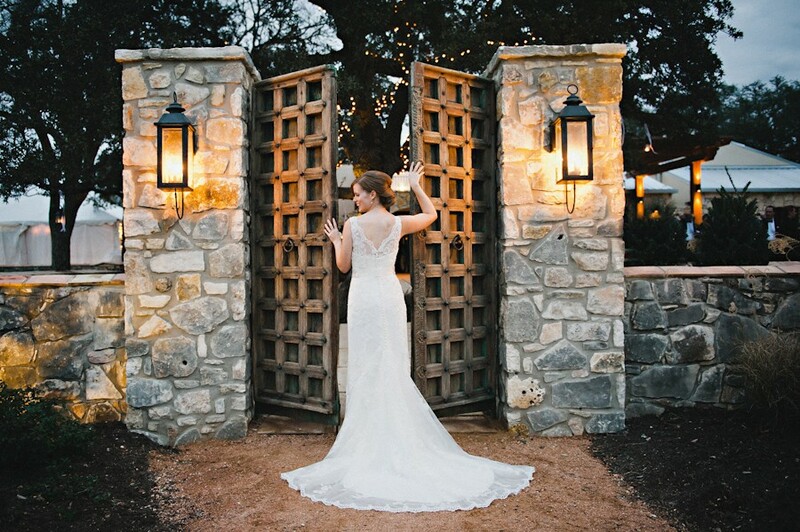 Their grand suites and cozy cabins can accommodate guests during and after any event, turning your big day into a weekend celebration.